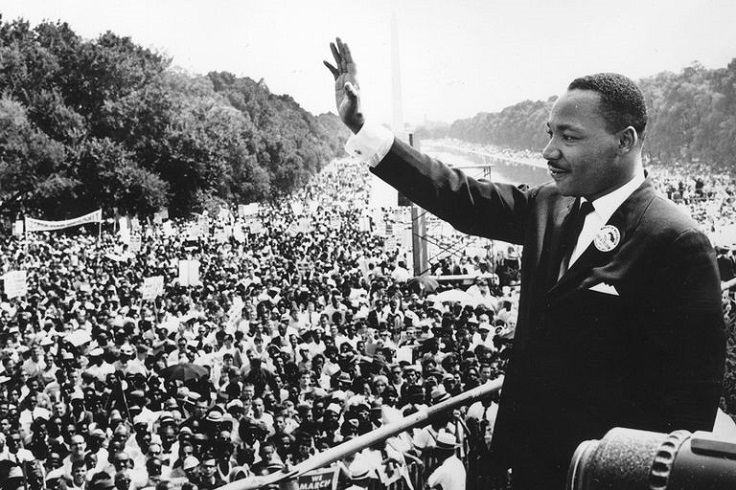 Top 10 Accomplishments of Martin Luther King Jr.
Martin Luther King Jr. is one of the most prominent figures in the American civil rights movement that took place in 1950’s and 1960’s America. King became a symbolic leader and spokesperson starting from 1954 until his assassination in 1968. His nonviolent activism helped into ending the racism in America by enacting into law important rights. During his activism, King organized and led many protests and marches. He held one of the most famous speeches ever and many times risked his life for his beliefs about free African – American people in USA. Read more below about this amazing men and why he will never be forgotten in history. Martin Luther King Jr. was more than just a social activist. What he did is something that you don’t get to see every day – a person willing to sacrifice his life’s safety just to give voice to the injustice going on around him. Thanks to his hard work, Martin Luther King became a real, symbolic leader of the civil rights movement and of the African – American people as well. Instead of using weapons or any other dangerous methods, King decided to use a non – violent method – a protest. In 1959 King visited India where he was inspired by Gandhi and his non – violent method of resistance, referring to Gandhi as ”the guiding light of our technique of nonviolent social change”. 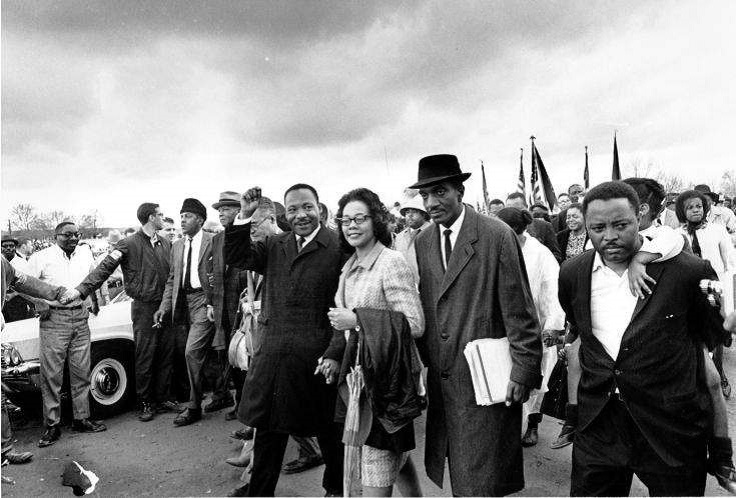 By his protests, King proved that the peaceful resistance was the right way to achieve the civil rights. In 1964 at the age of 34, Martin Luther King was the youngest man to ever achieve the Nobel Peace Prize. 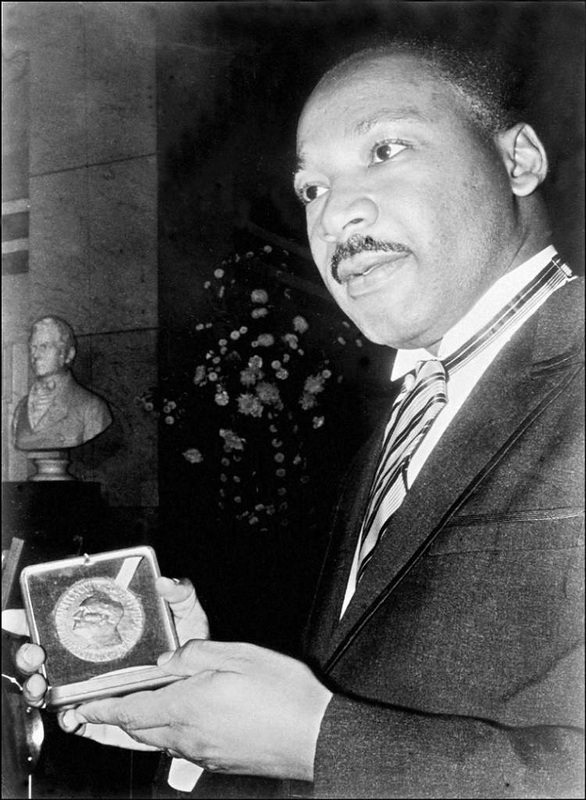 King’s nonviolent resistance to racial prejudice in the U.S. was the reason why he received this important award, so he even decided to give his prize money to the furtherance of the civil rights movement. King’s speech “I have a dream” is one of the most famous public speeches in the human history. 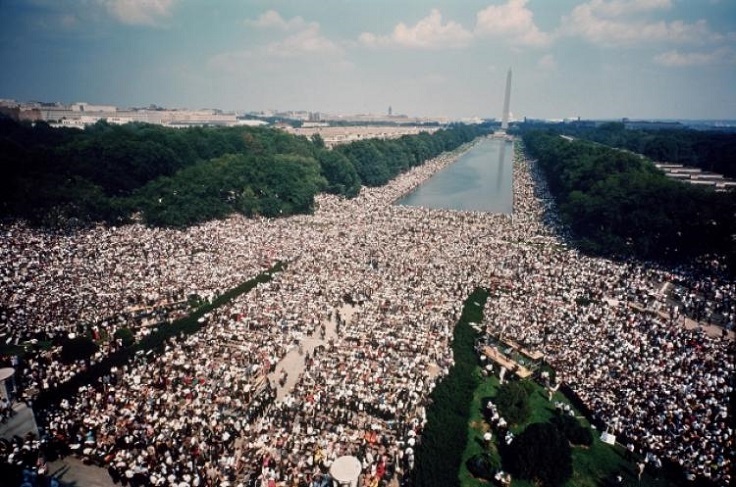 He held the speech in 1963, during the March on Washington for Jobs and Freedom, where more than 250.000 civil rights supporters had the opportunity to listen to this great speech. King’s talks about equality; he calls for economic and civil rights and to end the racism in the U.S. Thanks to his protests and non violent resistance against racism and desegregation, two important acts were passed and enacted into law. Those are the Civil Rights Act of 1964 and the 1965 Voting Rights Act. 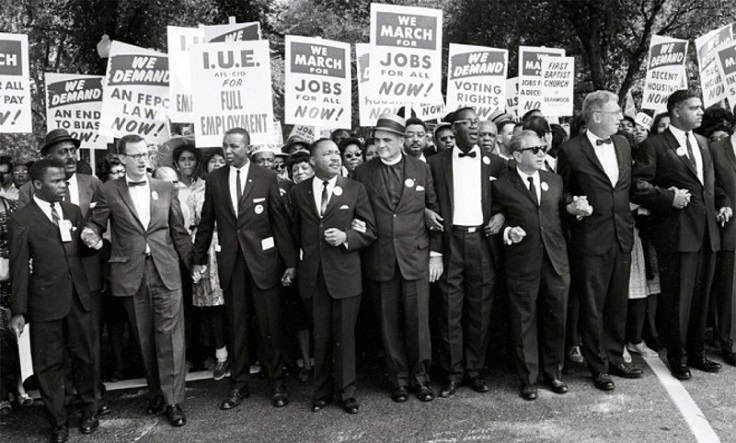 The March on Washington for Jobs and Freedom took place on August 28, 1963 in Washington D.C. It is also known as the Great March and more than 250.000 people participated. Standing in front of the Lincoln Memorial, this is where Martin Luther King gave his famous speech – “I have a dream”. This march is one of the non violent methods that led to end of legal racism in America. 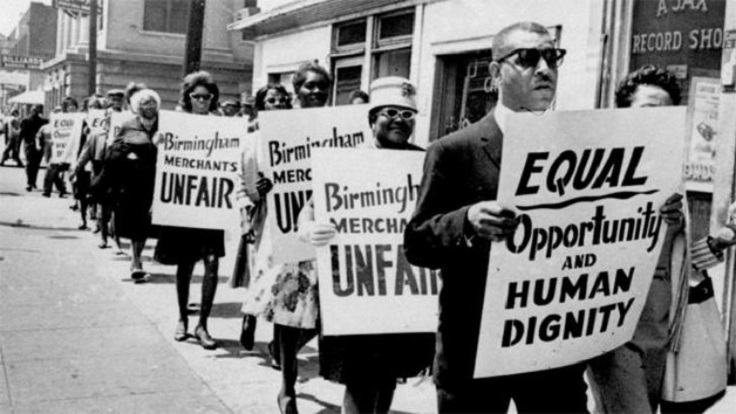 Birmingham used to be one of the most racially divided cities in the U.S. during the 1960’s. 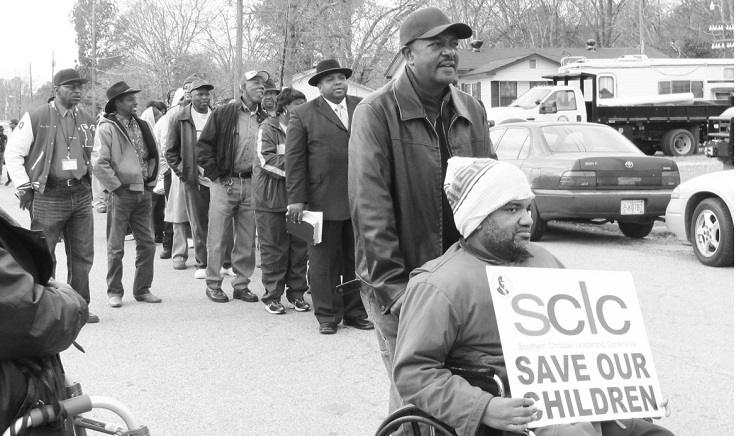 King started that Birmingham Campaign whose volunteers were primarily adults, but then students and children were included as well. The Birmingham police led by Eugene “Bull” Connor tried to stop the campaign with police attack dogs high-pressure water jets, which only resulted in the campaign getting its nationwide attention and Connor losing his job. The Southern Christian Leadership Conference (SCLC) was founded in 1957 and one of its founder is Martin Luther King, who was also the first President of the organization. SCLC was founded shortly after the successful Montgomery Buss Boycott and played an important part when it comes to the American Civil Rights Movement. The Montgomery Bus Boycott is actually all how it started. In 1955, an African – American woman named Rosa Parks used to give up her seat for a white person and she was arrested. Inspired by this unfortunate event, the civil rights activist E.D. Nixon planned the Bus Boycott, which was led by King. 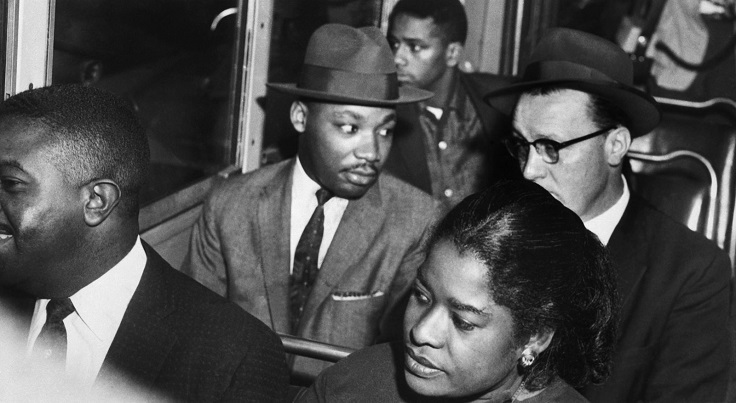 A year later the US Supreme Court ruled that segregation on public buses was unconstitutional. 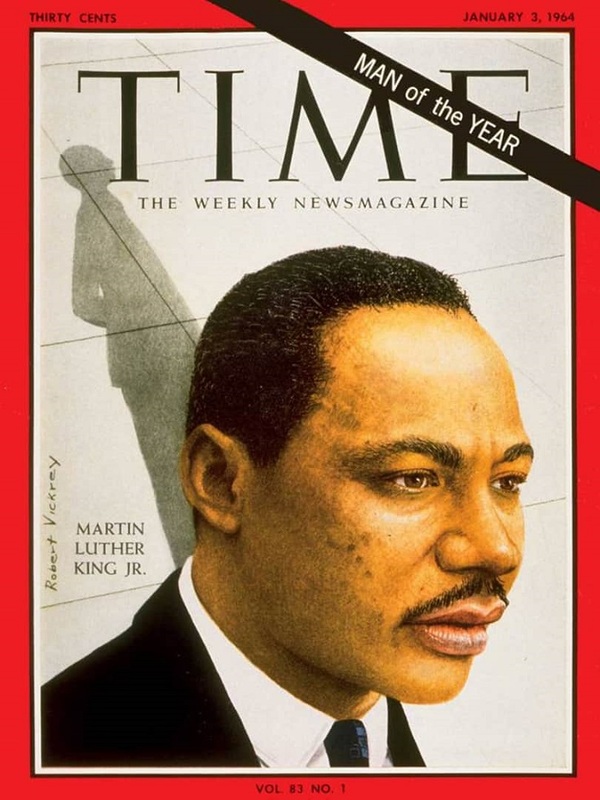 Martin Luther King was the first African – American Man of the Year. King got his Time cover in 1963 with the magazine’s recognition of him as fearless leader who’s aiming to stop racism in the United States. King took this honour as a tribute to the civil rights movement.